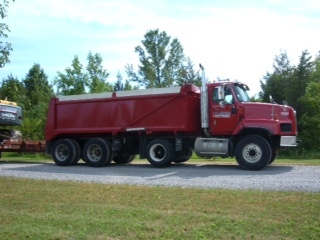 Quinte Septic Tank is a family owned and operated business that has been serving the Brighton, Colborne, Castleton, Warkworth, Trenton, Consecon, Frankford, Belleville area for over 60 years and going strong. 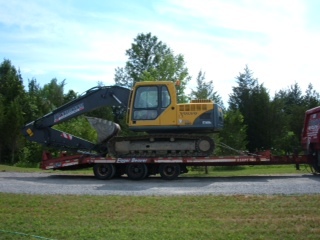 What Quinte Septic Tank Can Do For You!!! 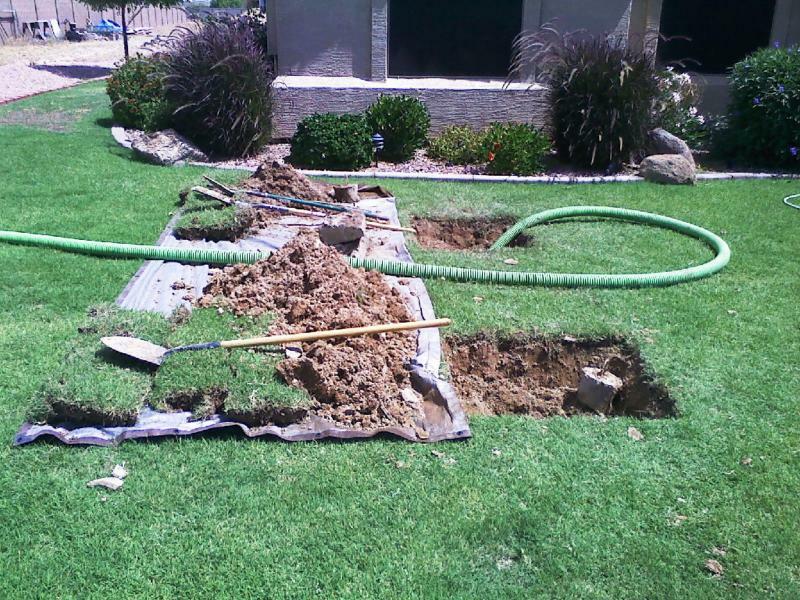 Contact us for all your Septic needs.